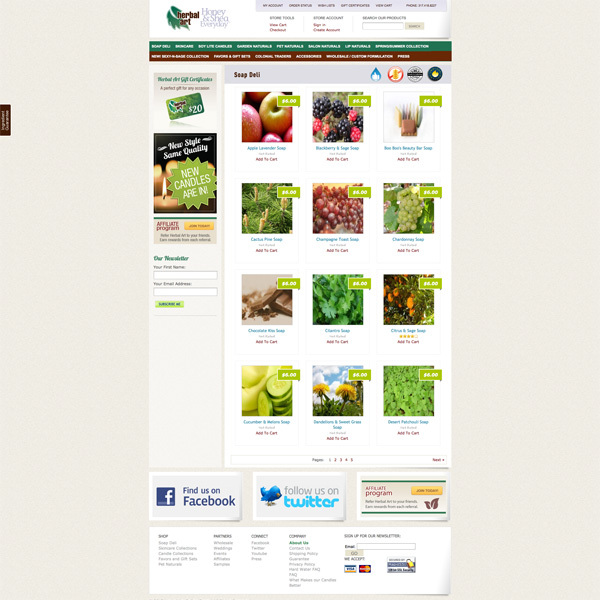 Herbal was built on the popular BigCommerce eCommerce platform. 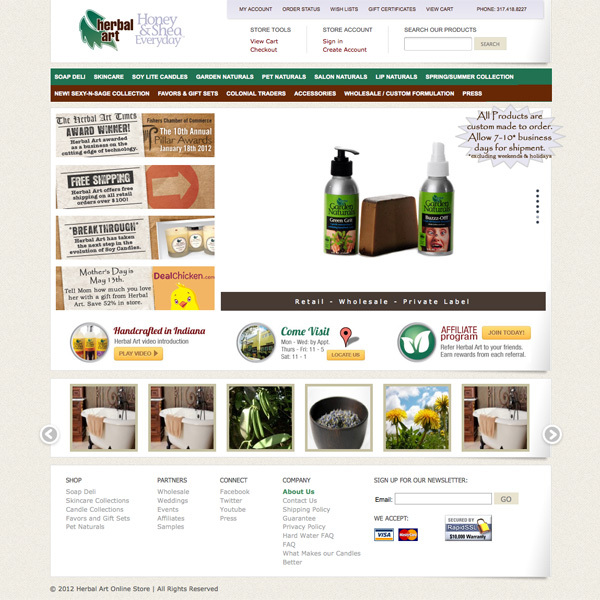 The entire theme was custom built using the BigCommerce template engine. Learning a new system is always challenging at first but as I spent more time with it I realized it’s true power. BigCommerce was a perfect match for the constantly changing Herbal product line. It offered the balance of customization with ecommerce power. A pleasure to design and develop the project from conception to fruition.